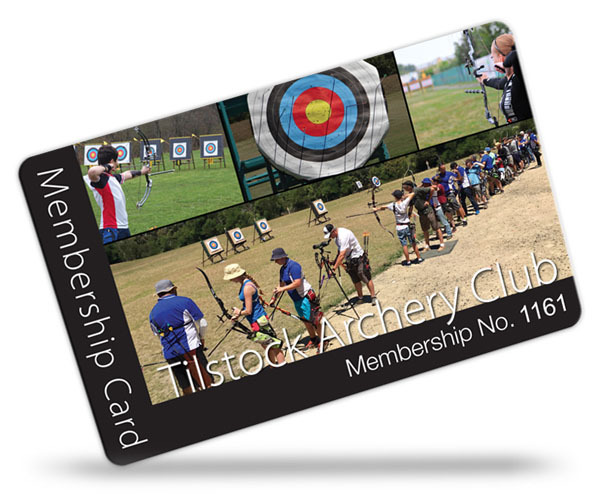 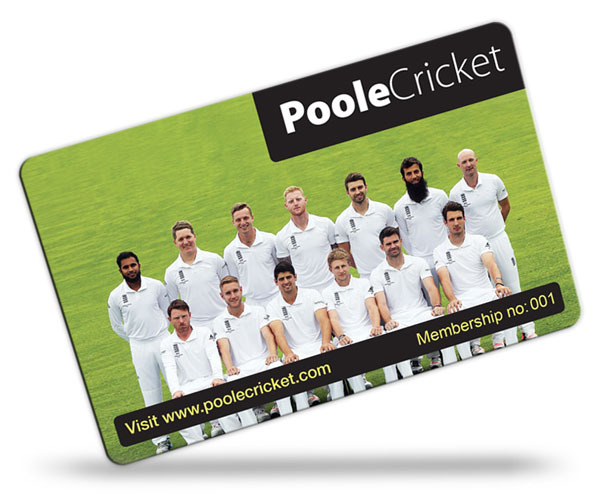 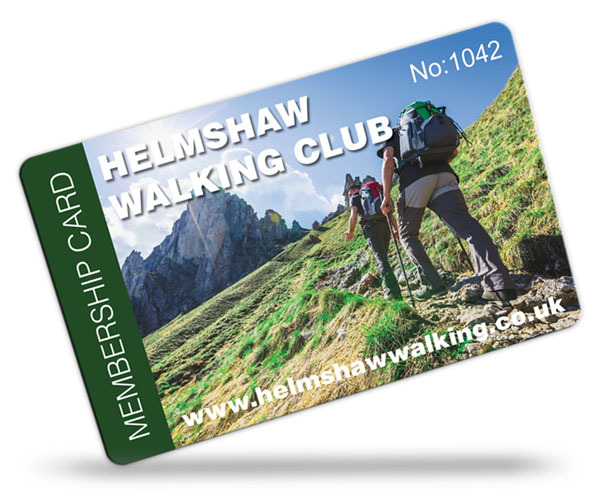 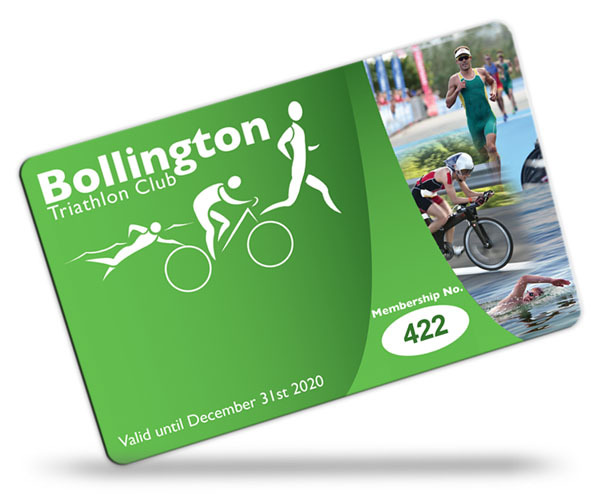 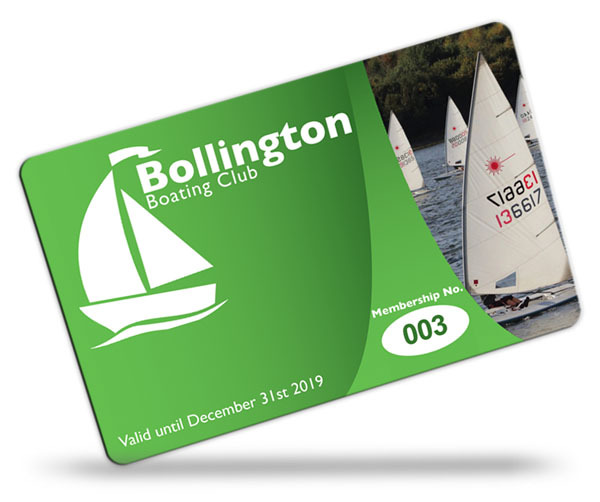 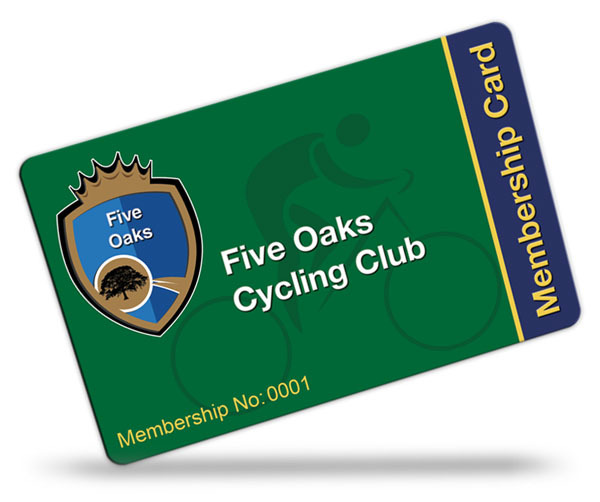 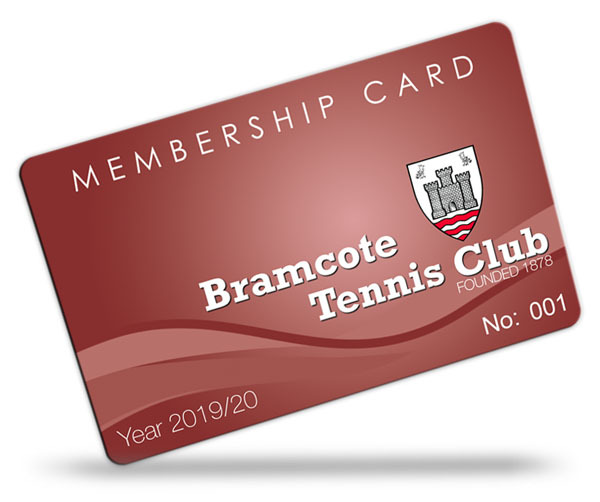 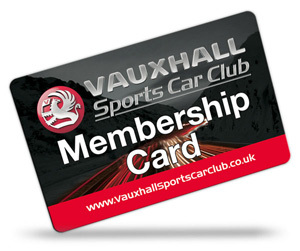 Do you have a small club or organisation and need a low cost solution to issue membership cards to your members? 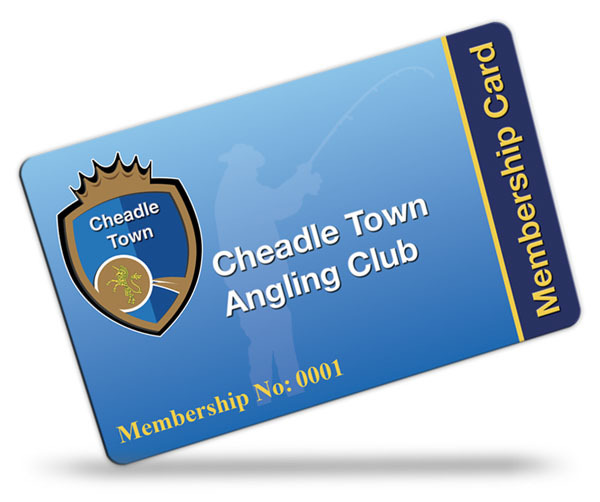 Angling Clubs, Archery Clubs, Athletics Clubs, Badminton Clubs, Boating Clubs, Bodybuilding Clubs, Bowling Clubs, Boxing Clubs, Canoeing Clubs, Cricket Clubs, Cycling Clubs, Football Clubs, Golf Clubs, Gym Clubs, Hockey Clubs, Rowing Clubs, Rugby Clubs, Running Clubs, Sailing Clubs, Shooting Clubs, Snooker and Pool Clubs, Swimming Clubs, Tennis Clubs, Triathlon Clubs, Walking Clubs, Yachting Clubs, motorsport clubs, social clubs etc. 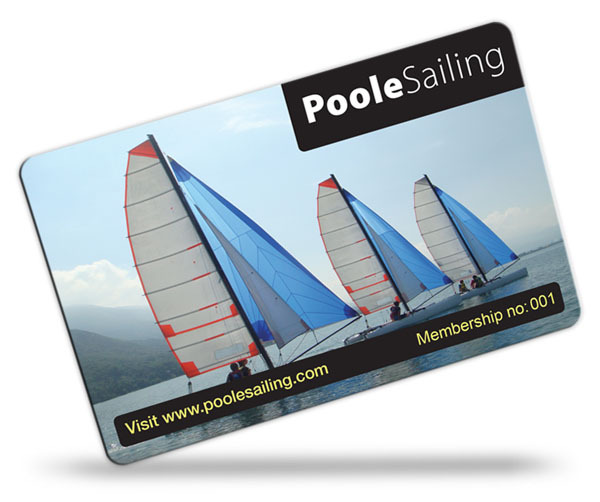 but perhaps you need to save money initially and would like to make your own membership cards? 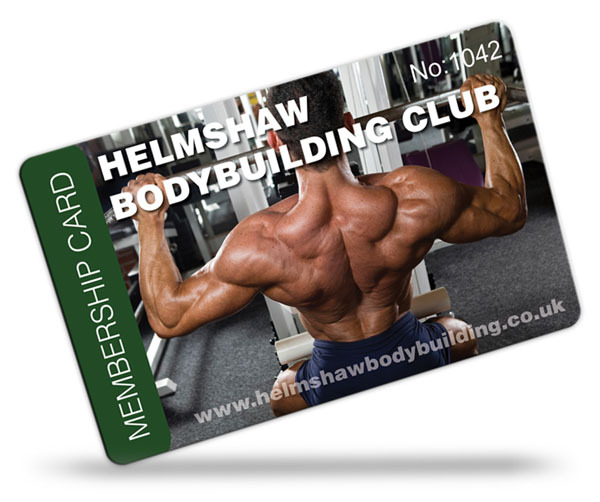 Below you will find a free guide to help and advise you so you can make your own membership cards. 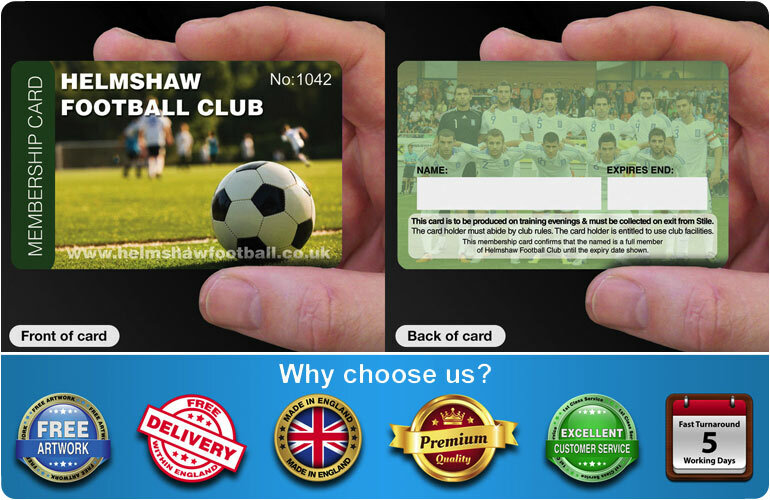 You will need a computer and some software to create the design/artwork to be printed. 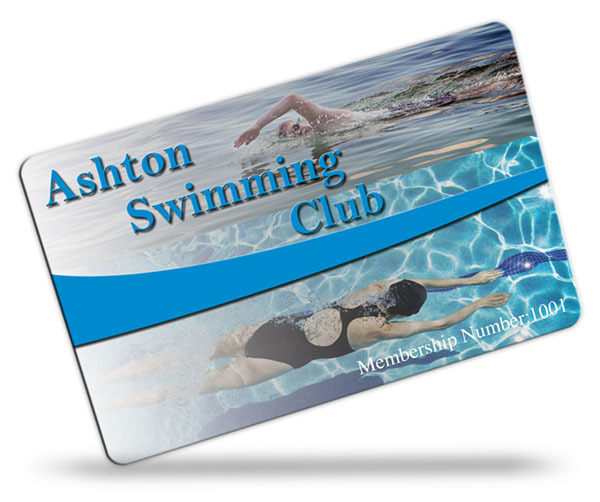 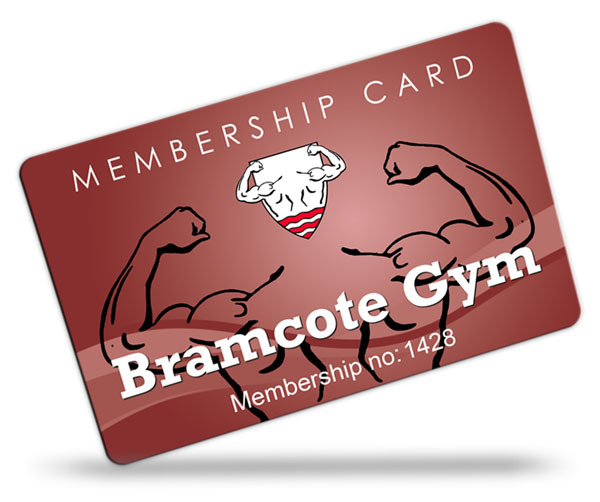 A membership card usually measures 86 x 54mm so you need to create your document to the correct size. 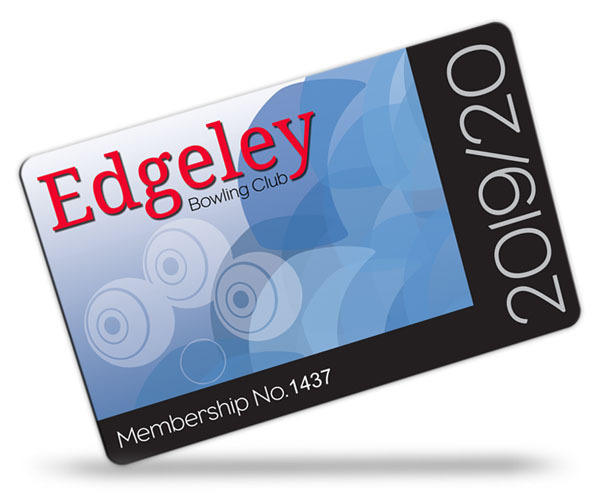 Once you have created your design, we recommend you put a very thin outline (with rounded corners with a 3mm radius) to depict the card edge around the artwork, this will be your guide for later on when you cut them to size. 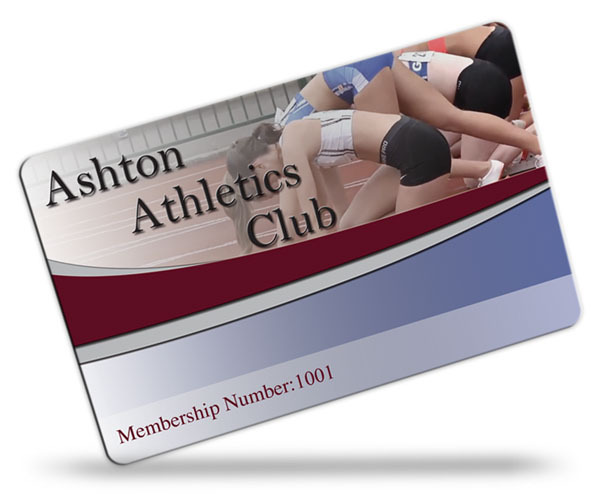 Also, within your design, if you need a signature strip, place a box on the artwork for the signature strip with a thin outline. 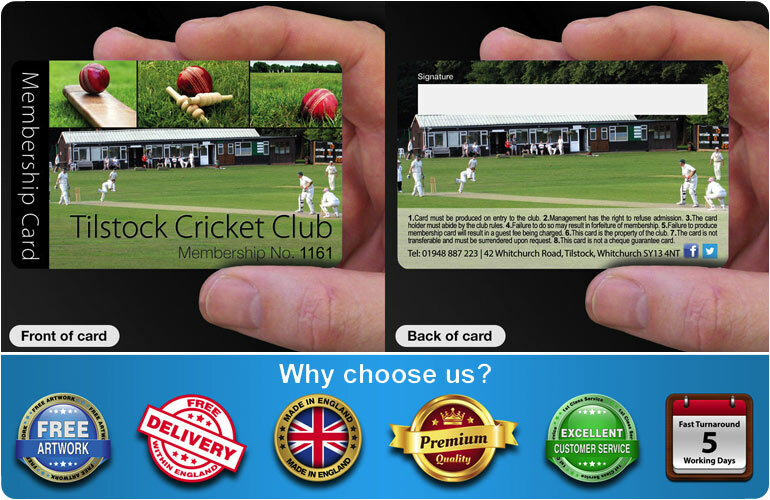 Then, setup your print software to print the cards 10 up on an A4 sheet with each card touching each other. 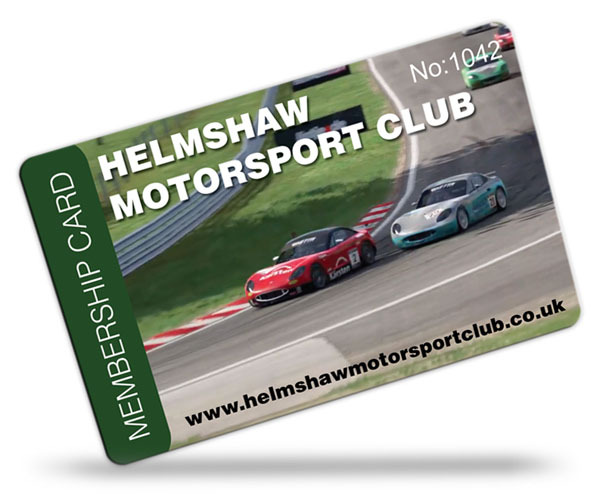 Have the cards start high up on the A4 sheet so there is a bigger margin at the bottom as some inkjet printers are unable to print very close to the bottom edge! 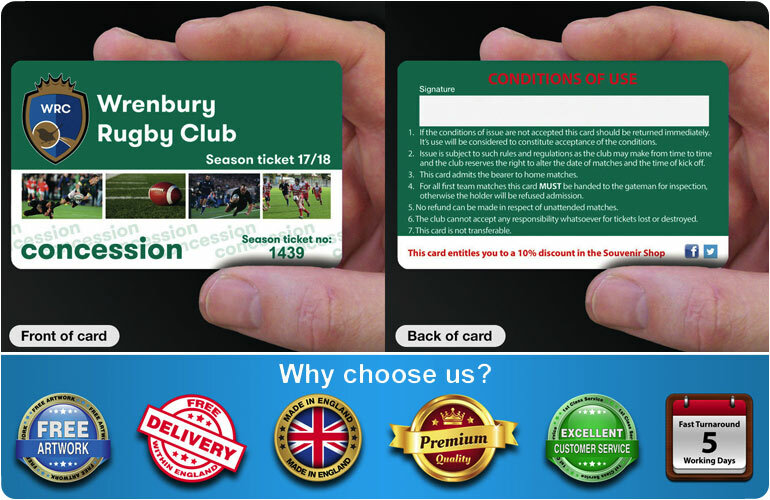 If you want the cards sequentially numbered, if your software allows it, you can specify a different number to be printed on each card. 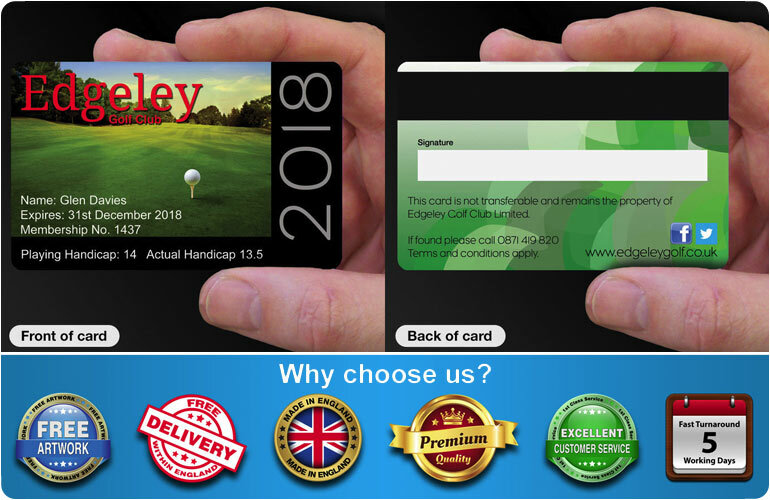 If this is not possible you will have to manually print a number on each card by making a new A4 template with 10 numbers in the correct location and print the numbers as an additional process over the main artwork that you have just printed. 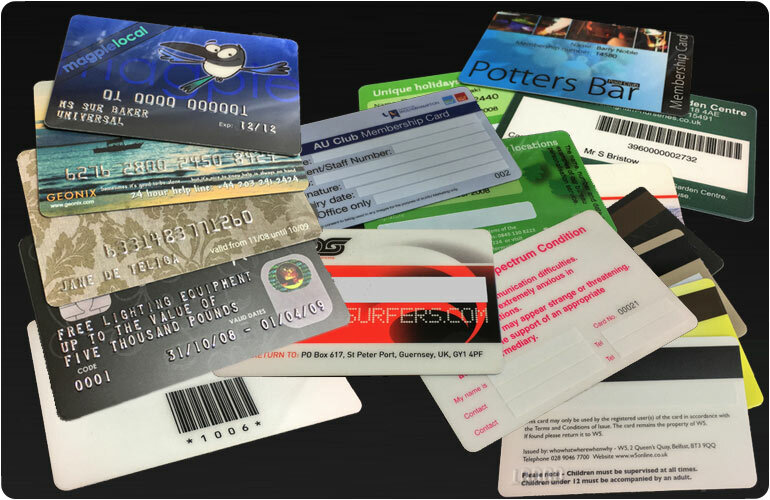 Once this has been done, simply print the pages so you have enough cards. 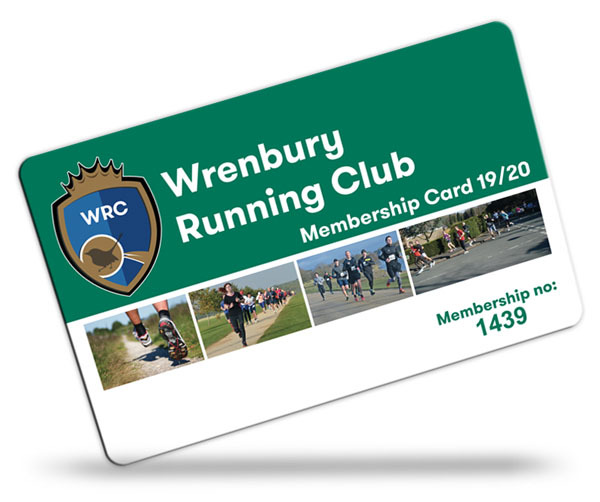 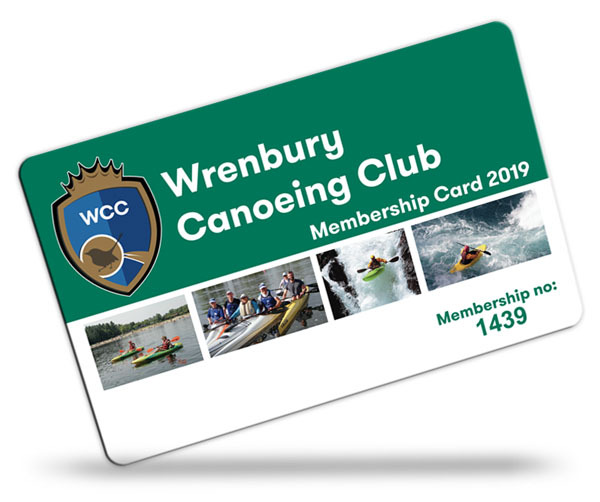 For example, print 11 pages if you want 100 membership cards as this will give you 10 extra cards incase you need them or if you make a mistake with the cutting them out! 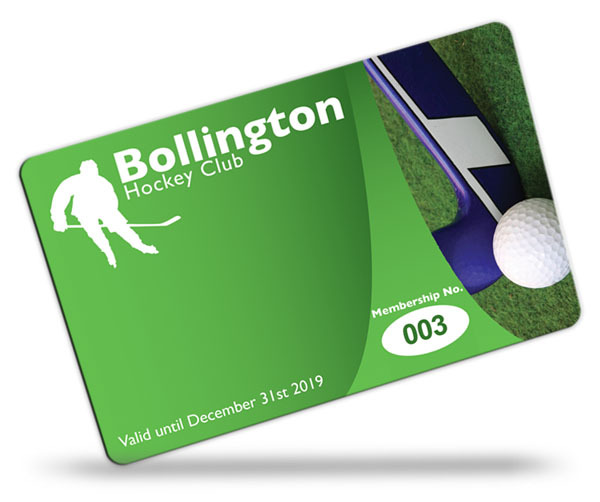 Once you have printed the sheets, if you need anything printing on the back, then place them back in your inkjet printer and again print 10 up the artwork for the back of the cards. 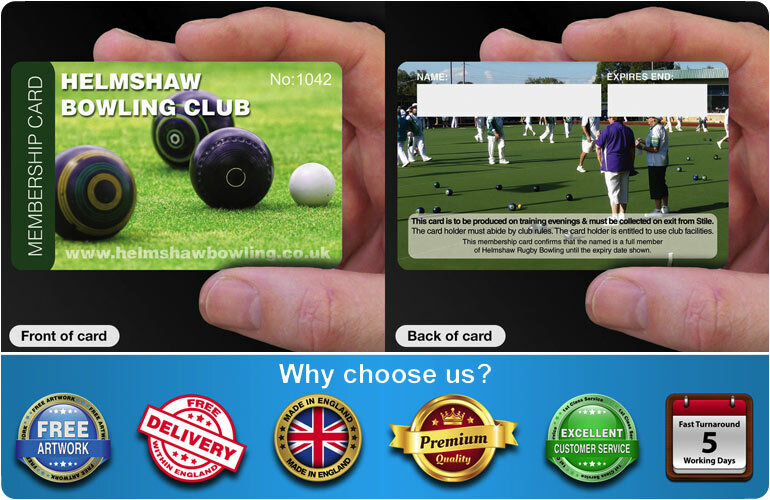 If your printer settings are correct the artwork for the back of the cards should line up exactly with the artwork for the front of the cards. 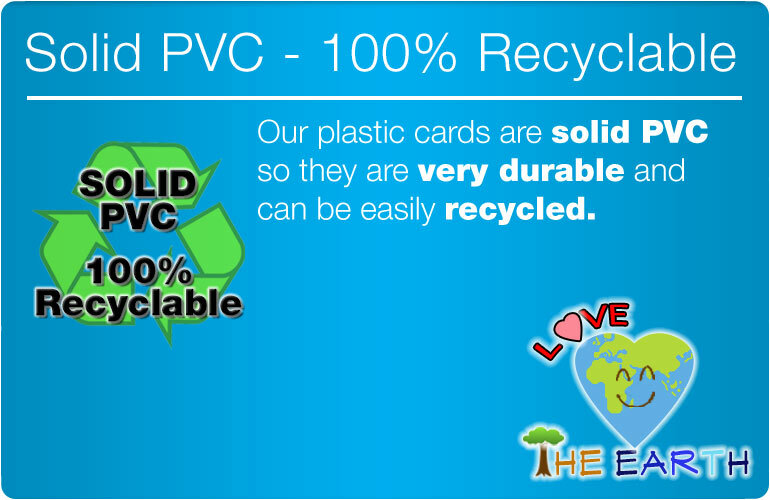 Then, you need to laminate the A4 sheets with a desktop laminator, one at a time. 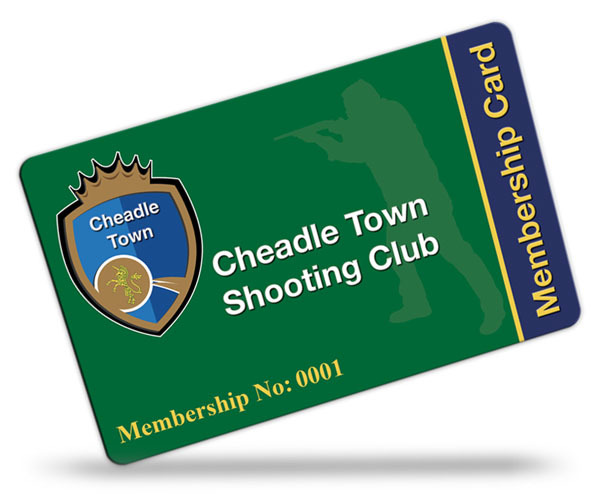 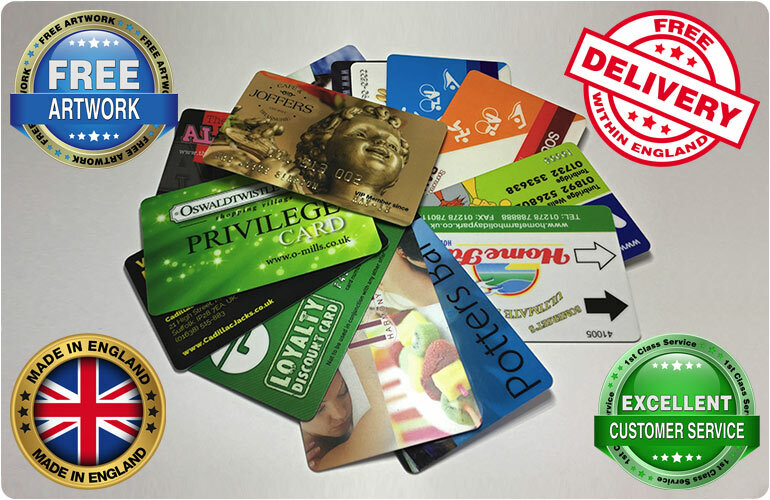 It is best to use the thickest laminating pouches that you can get, typically the thickest available are 500 microns (250 microns per sheet), with the thickness of the paper the membership cards will not be as thick as the professional ones that we print at 760 microns thick but they will be ok to use. 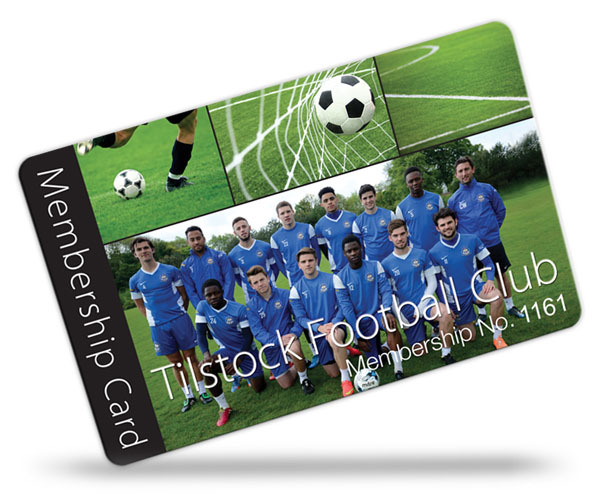 Now take some tippex or some matt white paint and carefully paint it in the spaces for the signature strips. 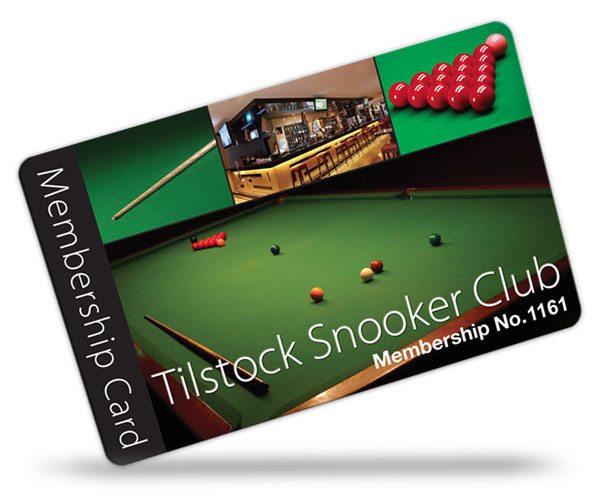 Then, before the paint/tippex has fully dried, carefully remove the masking tape and leave the sheets to dry. 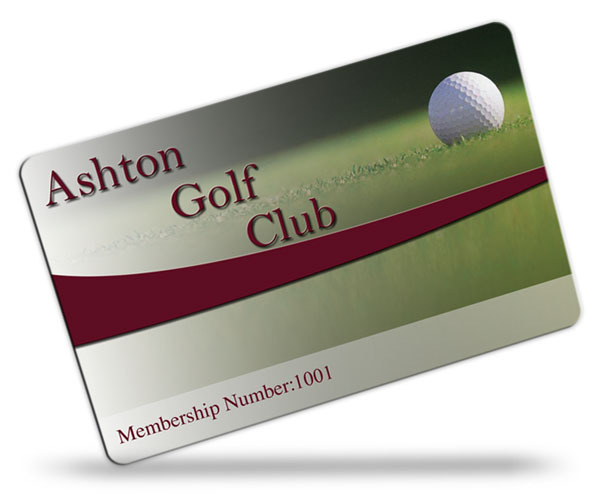 Once the sheets have dried, take a paper slicer or a pair of scissors and very carefully cut each card out. 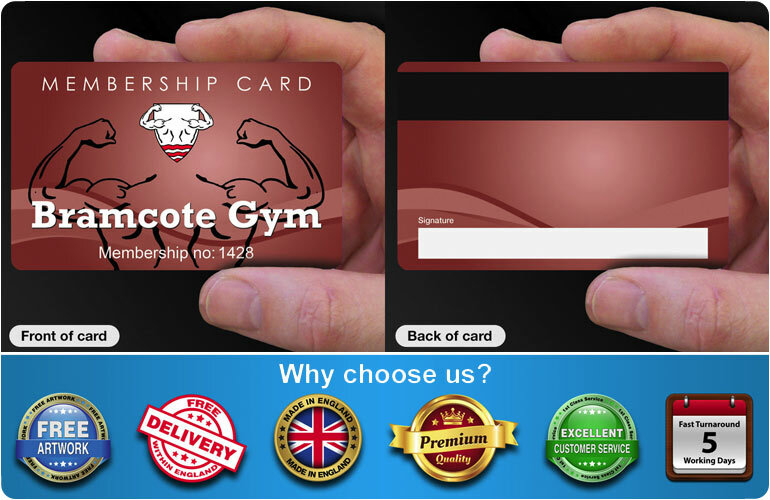 This will take a lot of time but the more time you take on this step, the better the finished results will be. 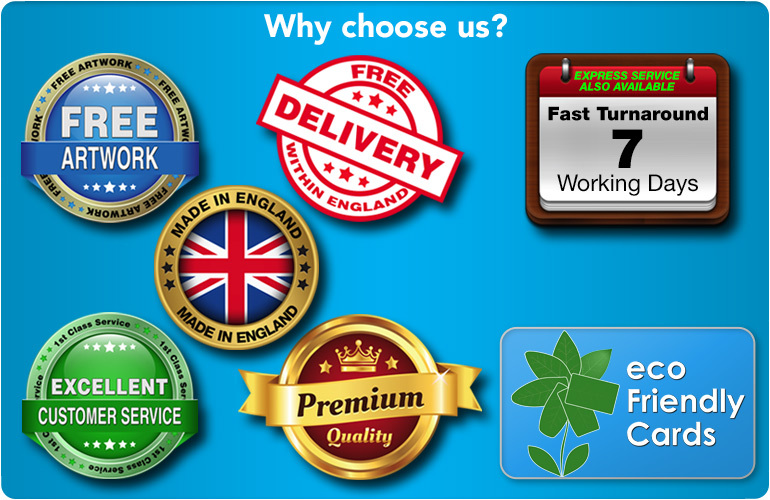 Take extra care with the corners, so they look neat and tidy and consistent. 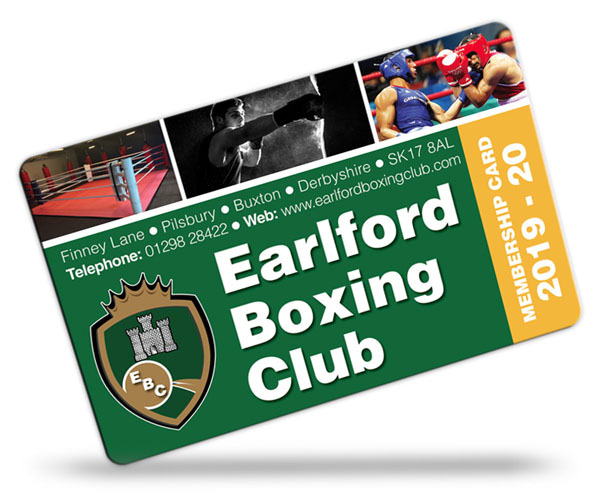 If you choose not to have rounded corners, then the square corners will be a weak point and the paper will delaminate quickly and will soon look shoddy. As your 'home made' membership cards have a paper core, they will not be as durable as the professional membership cards that we produce so avoid getting them wet otherwise the paper core will soak up water and delaminate. Hopefully the above information will get you started with your membership cards. 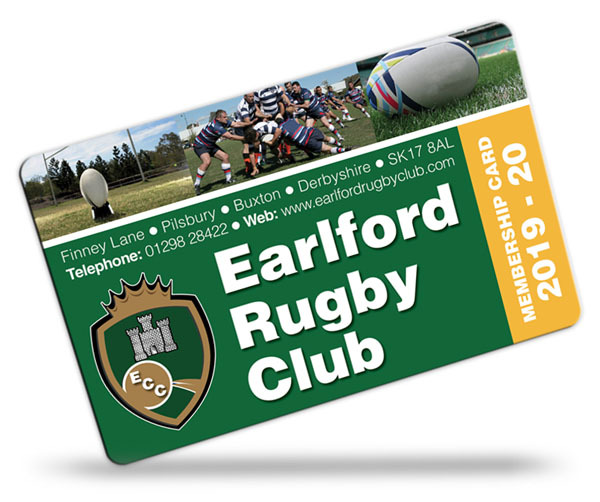 Please get in touch with us if you want professional quality membership cards and we will be happy to quote and remember, we offer free artwork on all orders.